There are many ways to save money when building a home, but it will always depend on the person, does it affect their ways. But generally, it is going to depend if you are choosing to pursue the traditional methods of working with the builder or if you are looking to work on building your new dream custom home. Each of those is going to have their cost associated with them. Local builder Jazz Homes can be a good example, if you are choosing a builder also you should pick a local one. Before any start, you want to make a budget. That is the first thing before you even get into cost-saving measures. Saving money really begins with the land and excavation of the land. So, depending on how rocky that soil is or on the type of land that is in the area that you are building this on, is going to determine the cost of the project. While that may be a smaller cost overall it’s still going to add to the higher cost of building a new home, and it is going to be cheaper to buy it from a builder than it is going to be able to buy your own land and then build a new custom home on it. Buying a land is very serious thing, so learning more about the process should be your start. If you want to build a custom then you should work with a real estate consultant to help you find that land and specifically how far are the utilities from the land. Knowing that you can get a better estimate of how much it is going to cost to bring the utilities to that land and ultimately help you build your new home. It is very important to know where the utilities are. The more that you want the more expensive it is going to be. If you are going for the truly custom home option is the more angles that you have in your house the more expensive it will be. More irregular lines, more stories, more bedrooms it’s not a surprise it will cost you money. Many people get very excited when they look at the construction plan and stop thinking rationally. Everything matters then. You need to think about how long will you live in that house, how many children or elderly is going to live there. Getting it bigger than you need is going to make you some issues you don’t need.Building a house can be stressful, but if you have right people to help you, you can finish it fast. Another important part is choosing fixtures, appliances, and furniture.A lot of people don’t really consider that. What’s most expensive to renovate in a typical resale property is also going to be just as expensive to build in the new home construction phase, specifically your kitchen and your bathrooms. Cheap furniturewill save you a lot of money, but also it can be really good quality. 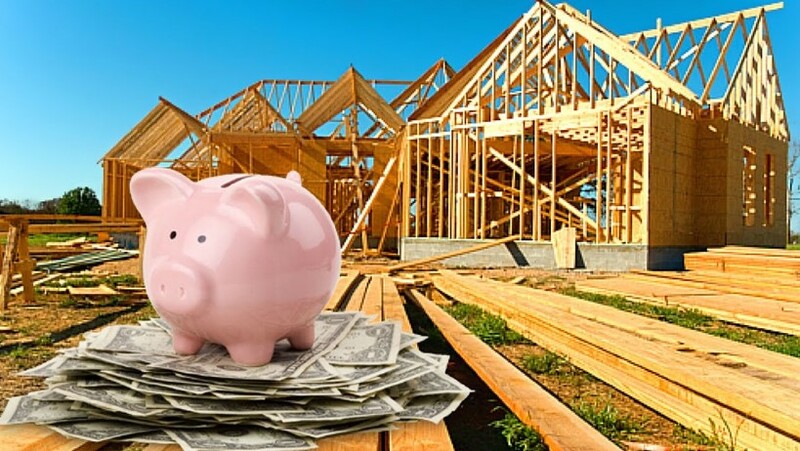 Read more here.So, whether you are buying from a builder or if you are doing your custom home yourself, just keep in mind that you are going to have those costs either way. Usually, the expensive things are cabinets, flooring and those tend to come with a pretty big premium with a builder. With the custom home option, just keep your cost in mind because if you go for exotic granite or exotic cabinets or you go for a specialty wood, obviously your budget just went through the roof. So, it is important to keep your budget in perspective every step of the way. The other thing to consider is what type of appliances and fixtures you are going to put in. The fortunate reality of a new home construction, or a custom home build are the materials themselves are going to help you save money on your energy efficiency over time. Of course, a home built today is going to be more energy-efficient than homes built in 2000, so the newer the home construction, the better the energy efficiency. One of the things that are going to be hard for you to plan for upfront is your property taxes. The smart thing to do is to get to your Assessors office and see what kind of information you can get from them if you are doing the custom home. 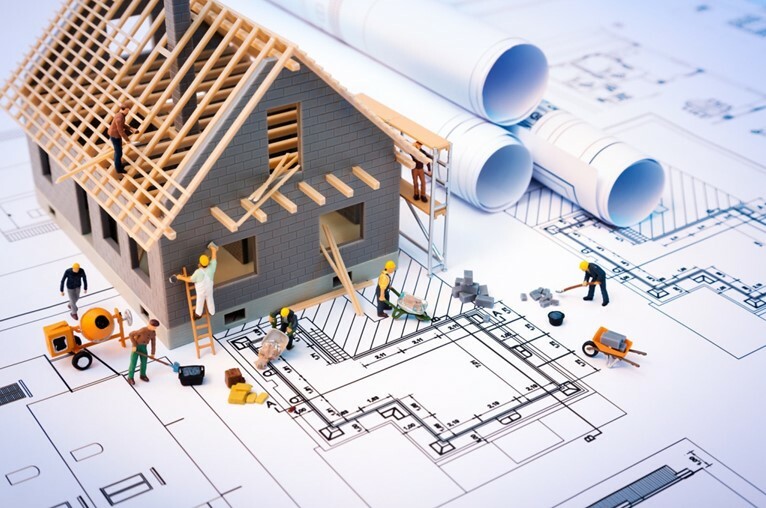 Almost every new home construction builder out there is going to start off as an HOA to maintain and preserve that community property value and make sure that they can sell those homes. So, that is another cost, if you are looking to work with a new home builder, talk to your agent about that, get that information up front so you can better plan out your budget.